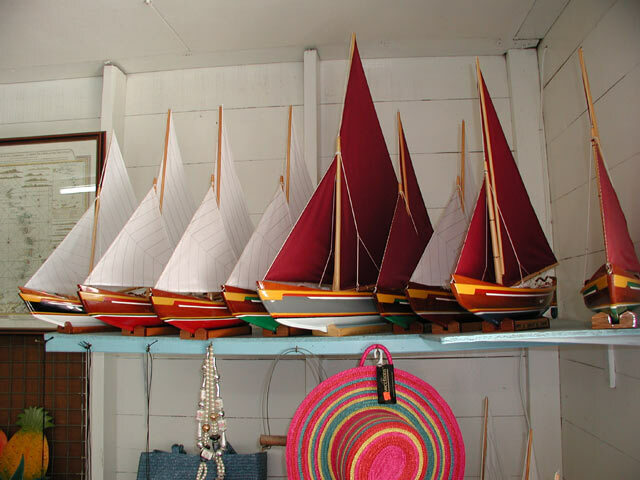 Offering authentically detailed wooden boats by craftsmen, that carry on in miniature the Bequia boat building tradition. 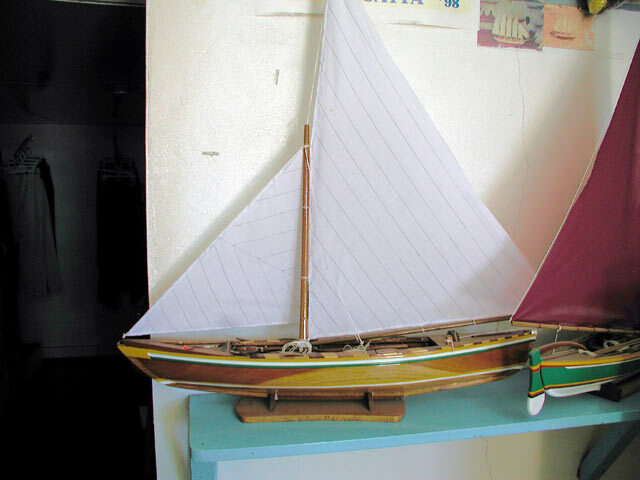 They can also create a model from photos or plans, even creating HMY Britannia for presentation to the Queen on her visit in 1985. Not to be missed! 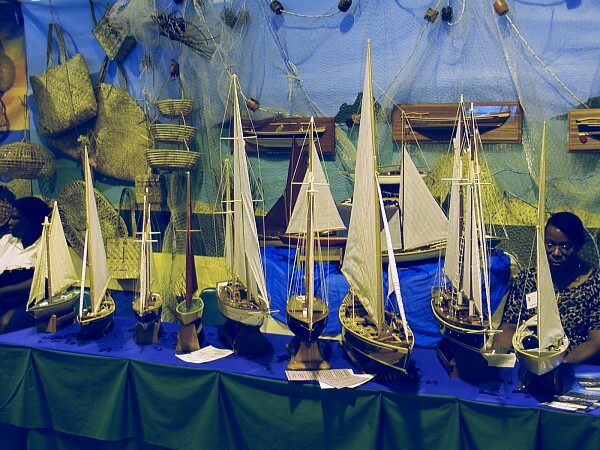 There are a number of good Bequia bands like Farine, The Elite Steel Band, The Country Relatives and the local string band - J.Gool & De Real Ting - who perform at various venues around the island almost every week. 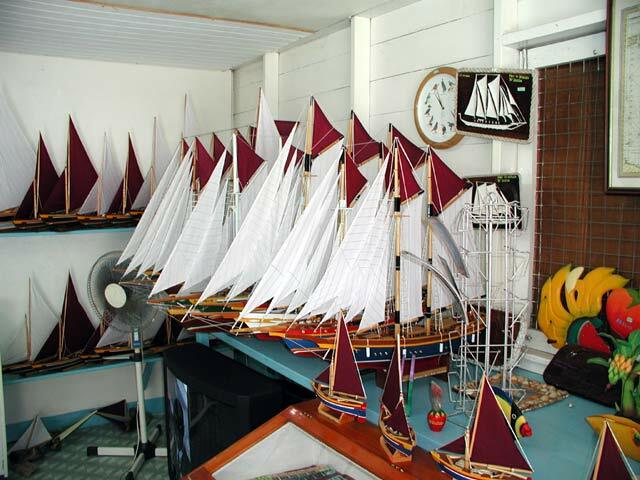 Check "Bequia This Week" , an informative weekly newsletter courtesy of Outhouse Graphics (pdf). Other acts like Kool Runnings, Twilight, Colin Peters & Brown Sugar, The Bequia Blues Band, and Socony, round out the musical offerings. Copyright © , Grenadine Consulting, All rights reserved.